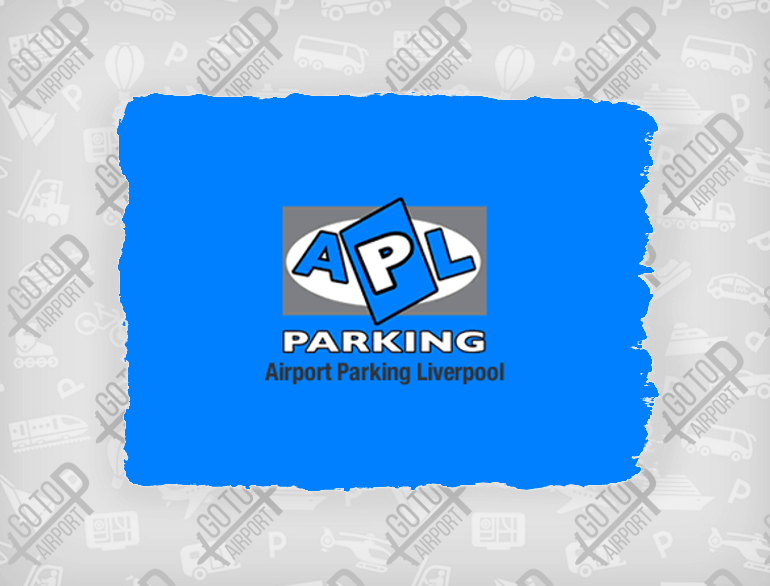 If you’re looking for convenient and reasonably priced short stay parking, the Short Stay Car Park at Liverpool John Lennon Airport is the perfect option for you. 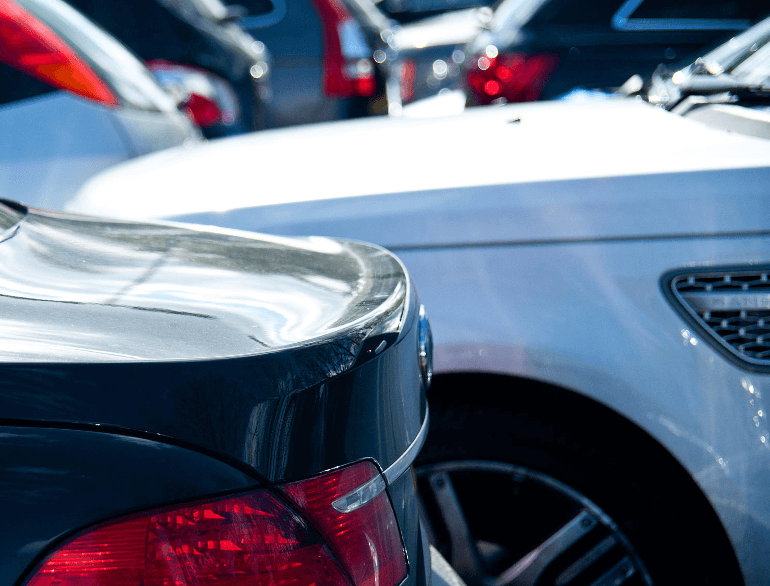 Situated undercover away from the elements and directly opposite the terminal building, the Short Stay Car Park is ideal for those picking passengers up, or dropping them off at the airport. 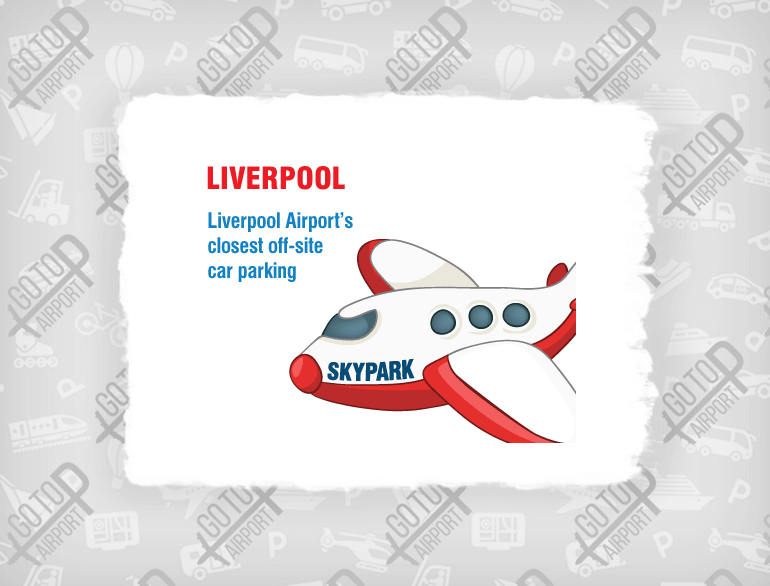 This car park also couldn’t be closer to the airport with just a minute’s walk to check-in.